Google announced Kotlin as officially supported programming language for android development in developer conference Google I/O 2017. This is for the first time in Android OS history google added any programming language. Android Studio 3.0 provides full support to Kotlin, you can create new projects with Kotlin files, add Kotlin files to your existing project, and also convert Java language code to Kotlin. 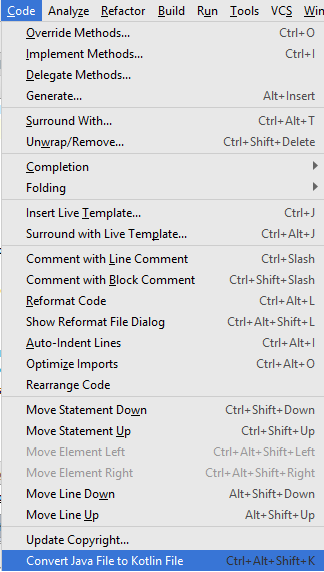 Or if you see the Welcome to Android Studio window, click Start a new Android Studio project. Click Next and continue through the wizard until you have created your new project. 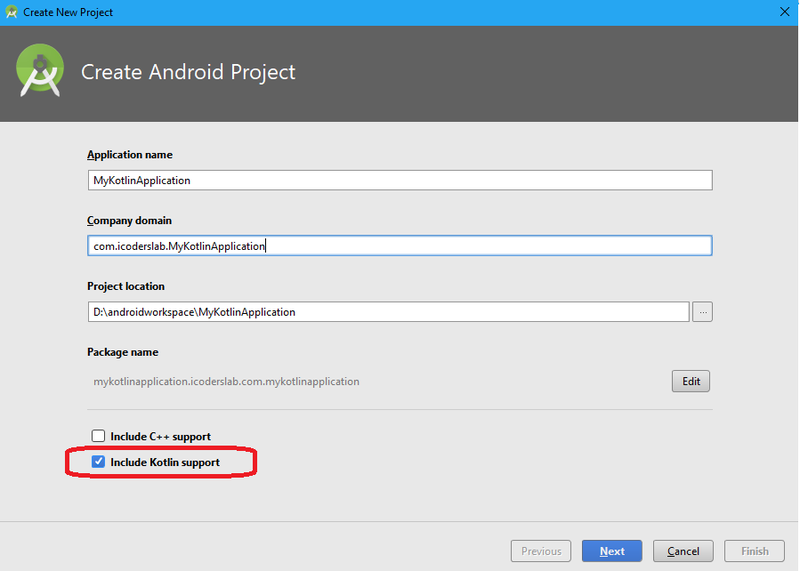 As Kotlin comes with android studio 3.0 so if you are using earlier version of android studio then you have to install kotlin plugin. You have to restart the IDE after complete installation. after successful installation of plugin you have to restart IDE, now you can use Kotlin in your projects.